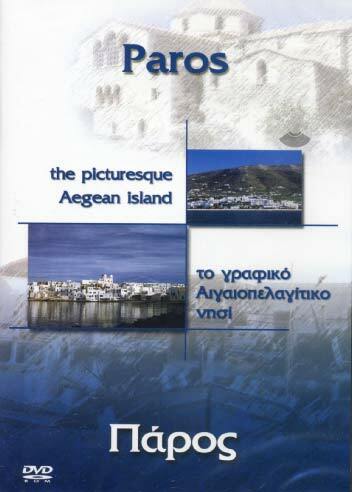 Τhe DVD-ROM is a thorough presentation of the island with rich material regarding its history, archaeology, mythology, economy, geography and environment, modern life, folklore and religion. The content, texts and audio-visual material, is structured in a way that allows the user to navigate effectively, according to his/her requirements concerning information access and retrieval. Texts, videos and music were originally created for this product. The Subject Areas structure the material in a multi-level way. The library allows the user to easily search for a specific piece of information. The user may choose to follow the Recommended Routes and virtually tour the island, discovering sites of natural beauty and historic interest. The Museum presents some of the most important exhibits of the island's Archaeological Museum.